Shlomo Freund moved to Beijing, China, in 2011, where he founded Startup Noodle, a growing community of entrepreneurs whose aim is to build their own startup mainly focused on the Chinese market. In 2013, he went on to found AppInChina, which is a service that helps foreign apps get distribution in China via the 20 biggest Android stores there. Shlomo is passionate about startups and entrepreneurship as a way to pursue your dreams and lifestyle. As an organizer of the Lean Startup Beijing Meetup, he has become an integral part of the entrepreneur community in Beijing and he contributes to it in many different capacities. 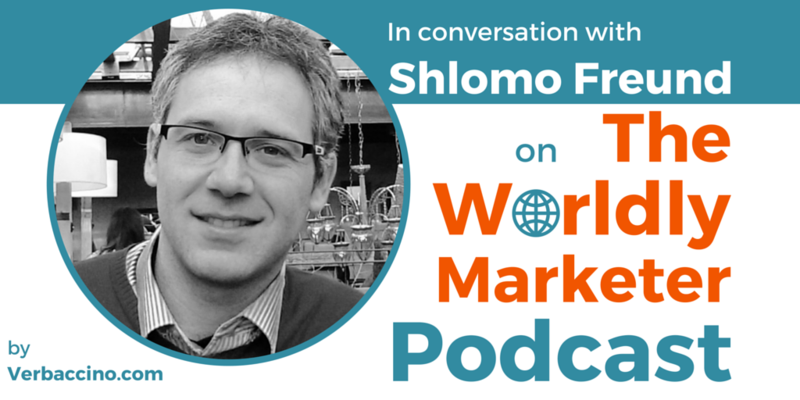 Along with Michael Michelini (who is featured in Episode 006 of TWM Podcast), Shlomo is the co-host of the China Business Cast, a podcast about business and entrepreneurship in China.